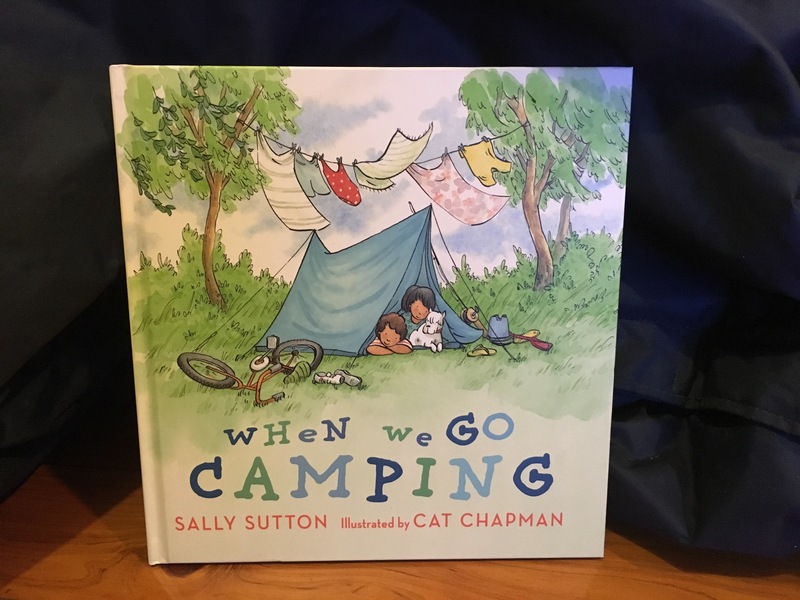 When we go camping by Sally Sutton and illustrated by Cat Chapman is a rhythmical story that the youngest of readers will love. Rhyme incorporated with onomatopoeia provides a book that makes you want to move about, point to the pictures and possibly even pack your car for a family camping trip! When We Go Camping highlights all the wonderful things about camping – making friends, sleeping in a tent, helping out as a family and catching your own fish! It also mentions the trials of camping – but we don’t need to worry too much about them when there is so much fun to be had boiling up the billy, splashing in the river and singing by the fire. 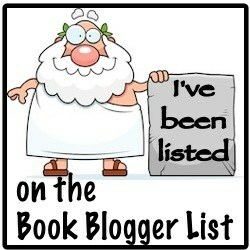 If you have a family member who is apprehensive about camping you need to read this book to them, it’s a gem! How can I develop my child’s literacy and create a globally conscious child? RHYME – The three sentences on each page end in a rhyming word. Explore other words that rhyme with the final word. Start with a sentence: When we go fishing, When we go riding, When we go bushwalking, When we go running (Make sure the sentence has something to do with outdoor play). Children then create their three lined poem using rhyme. ONOMATOPOEIA: Explore the different uses of onomatopoeia throughout the story. How does it make you feel when you hear those words? Look back at the three lined sentence that has been created and now add some onomatopoeia to it. Plan a family camping trip or if you can’t do that an outside activity. Children learn so much when they play outside. Write a diary entry, recount over dinner about the activity. Talking and listening reinforces fun times and allows for more family interaction – embedding the importance of talk from a young age.